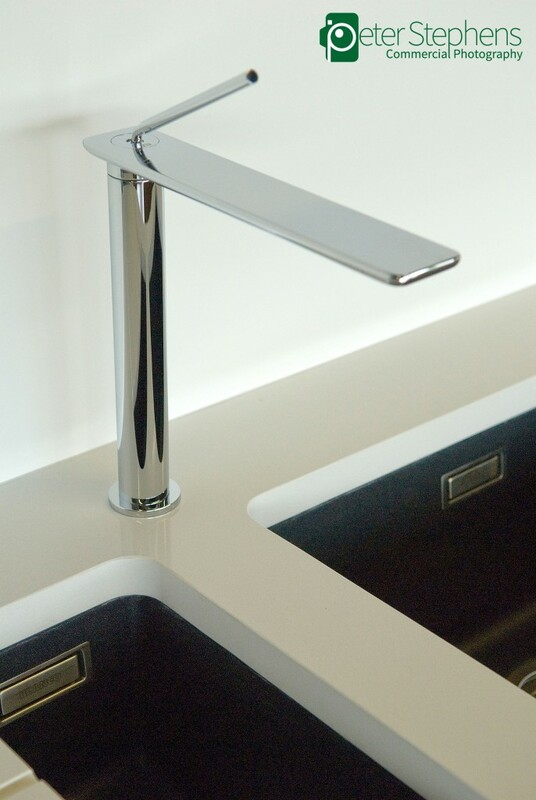 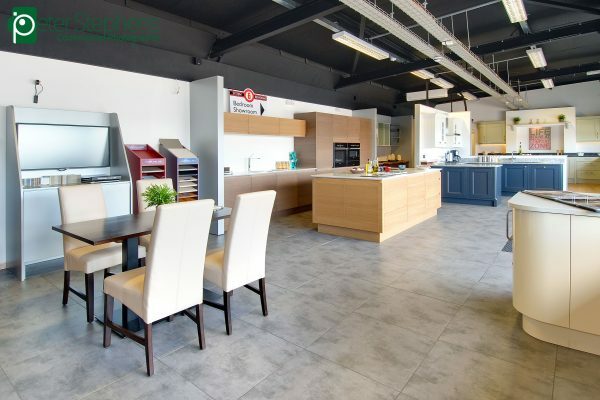 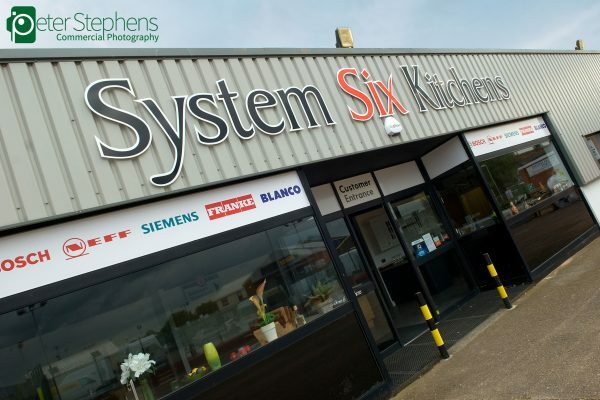 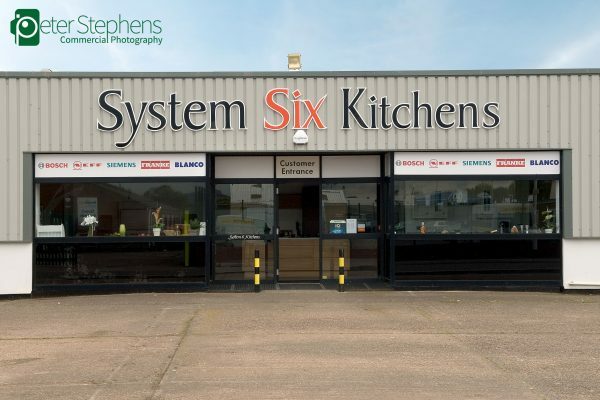 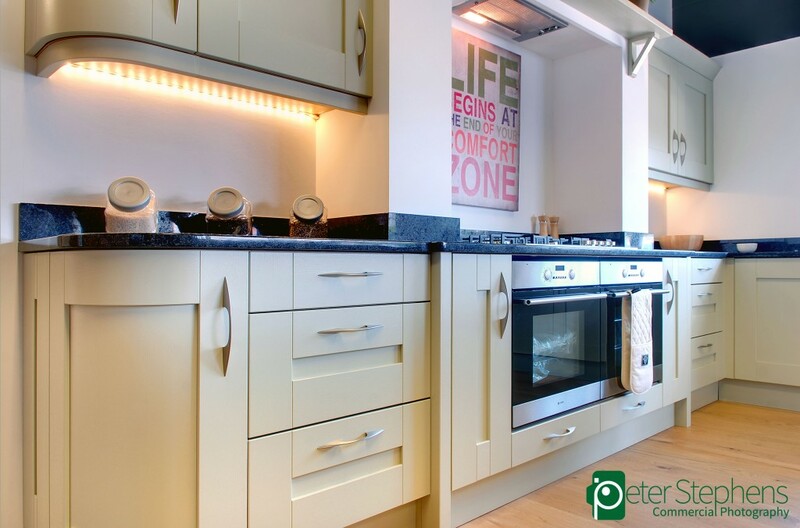 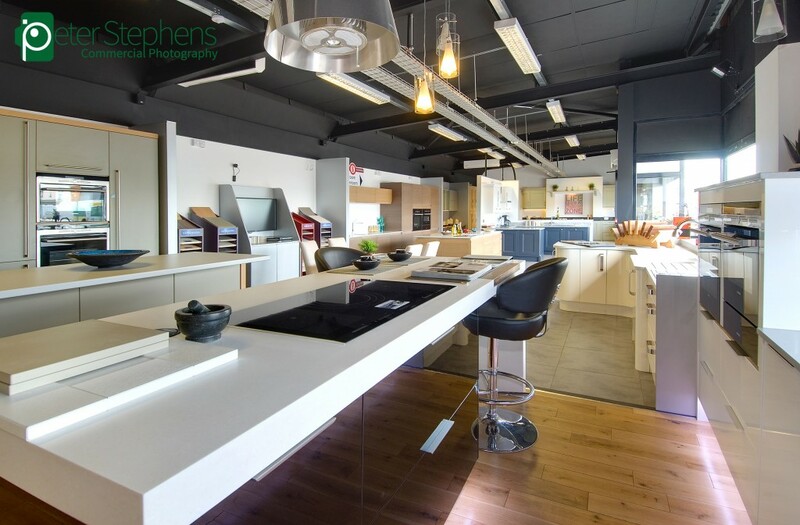 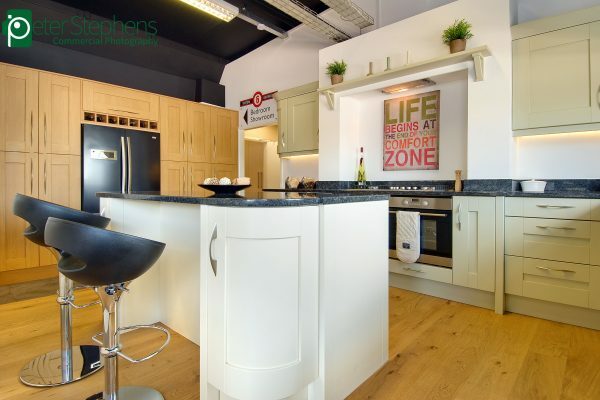 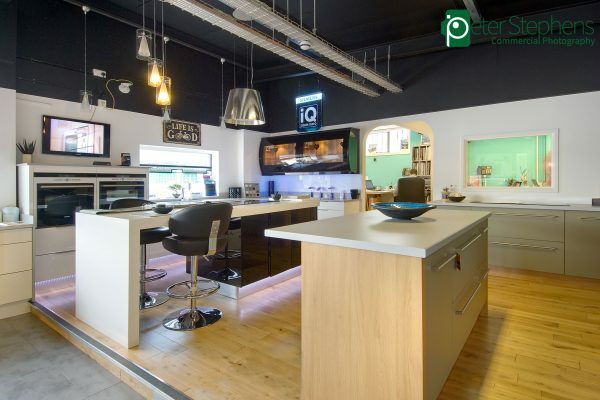 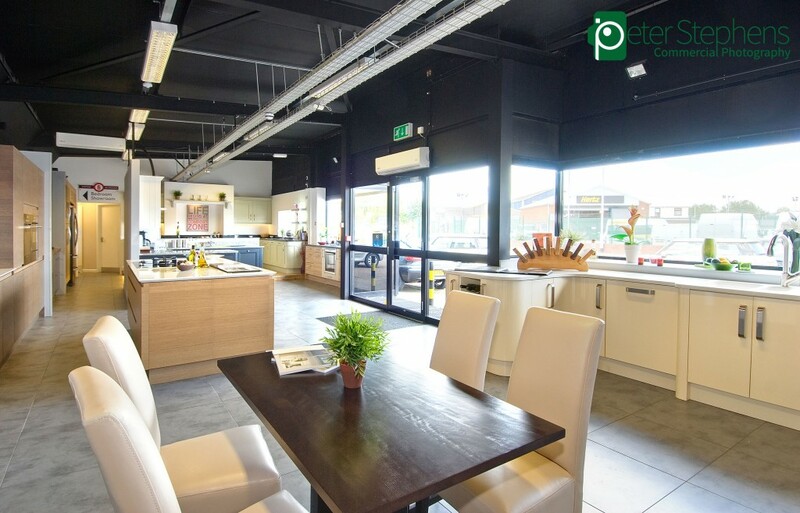 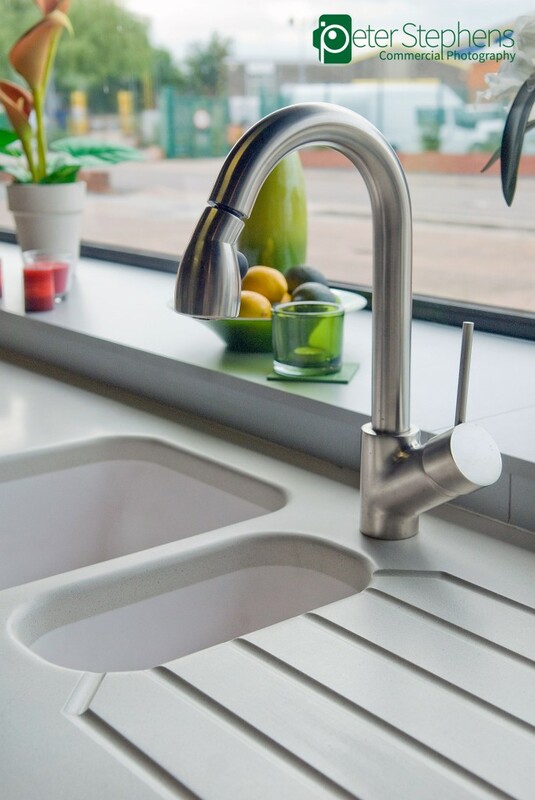 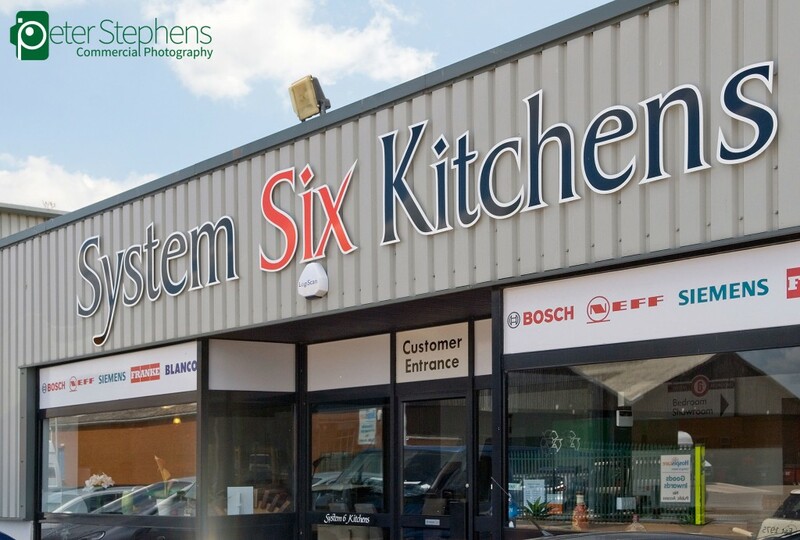 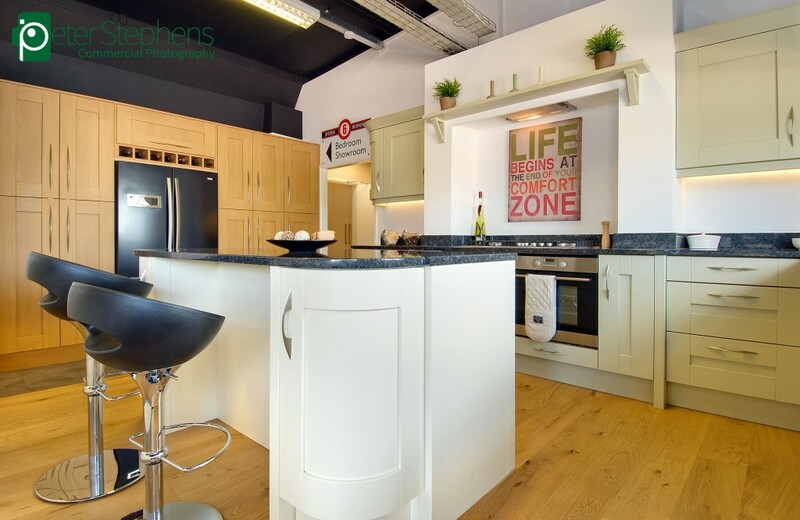 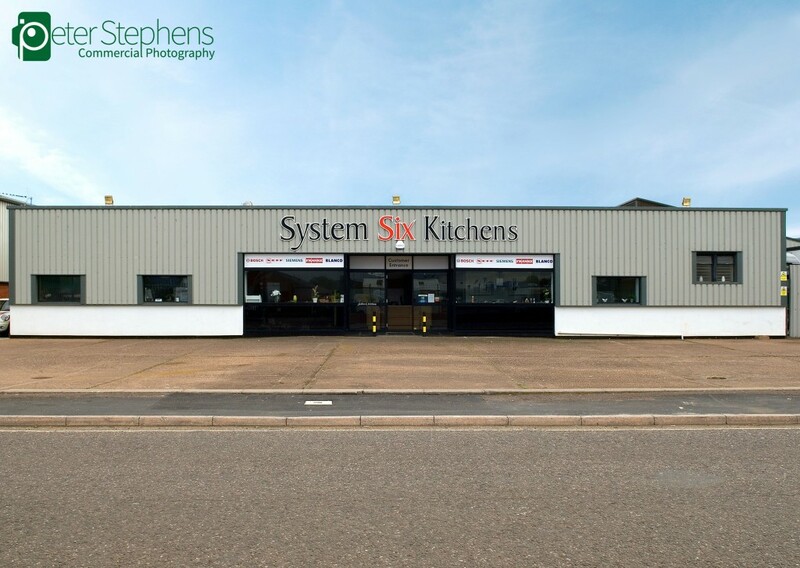 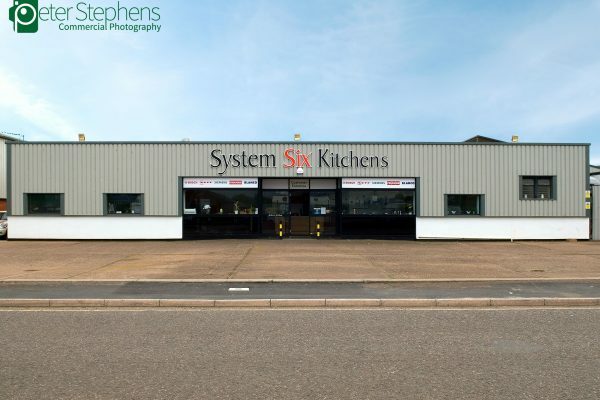 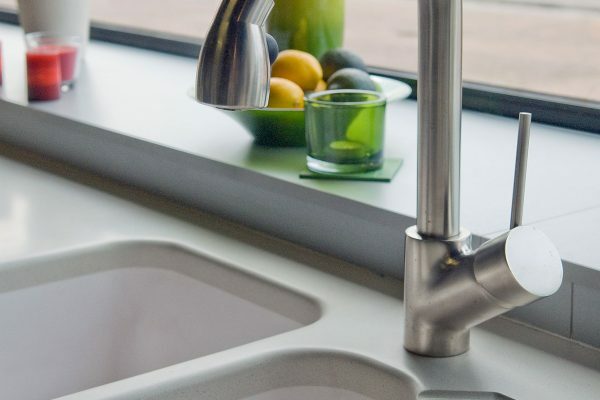 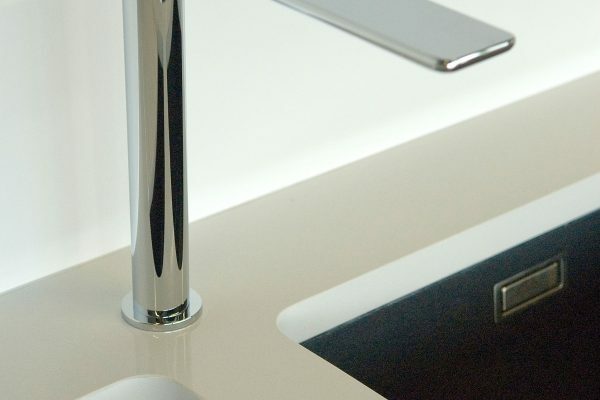 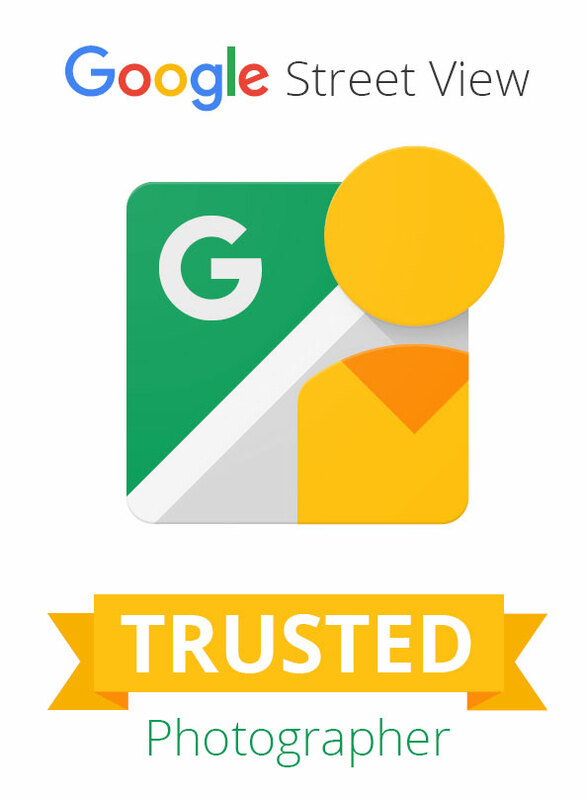 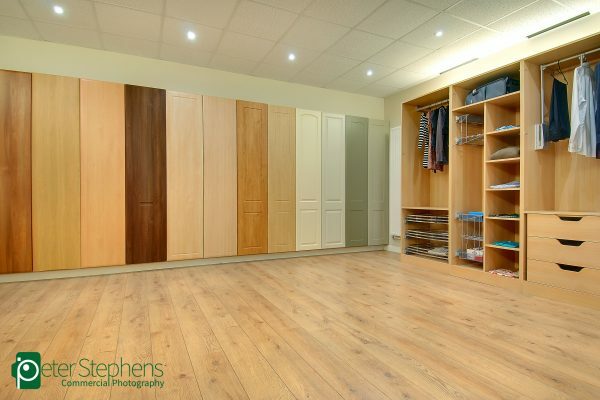 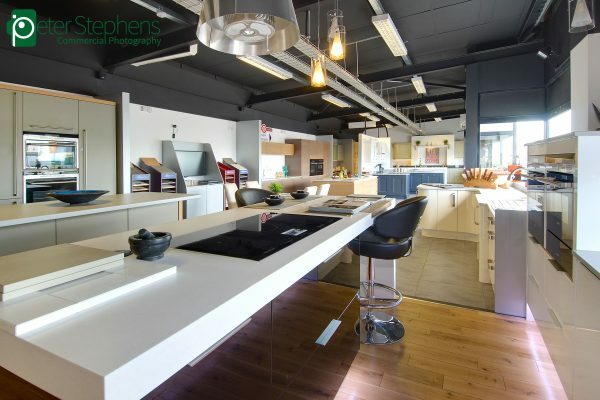 System Six Kitchens are a long established business in Exeter who commissioned me to produce a Google Street View Virtual Tour and a number of commercial photographs. 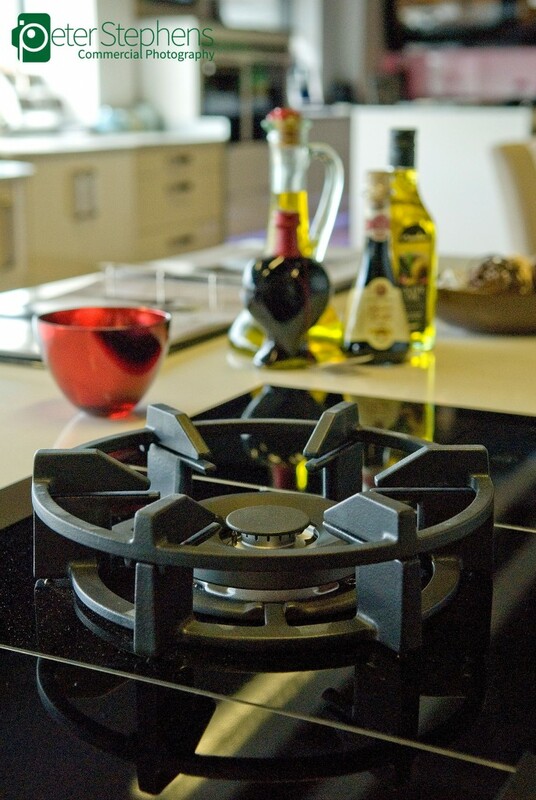 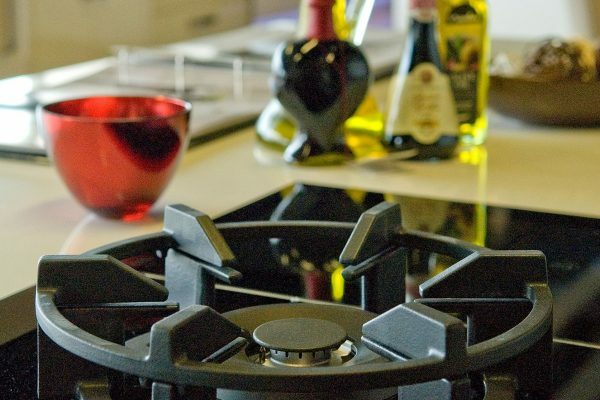 The business wanted to show how they retail, design and manufacture their kitchens and bedrooms on site at their premisses in Marsh Barton. 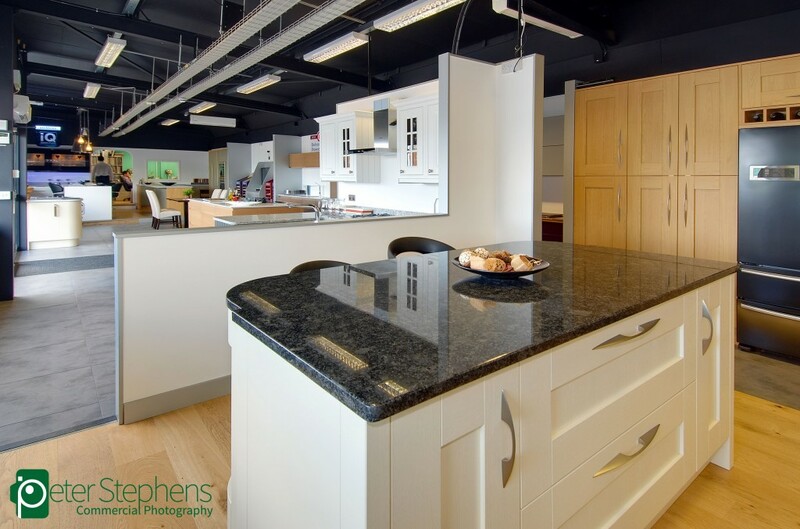 The Virtual Tour takes the user through the showroom and into the factory behind, allowing people to see the manufacturing process. The tour ends in a delivery van.